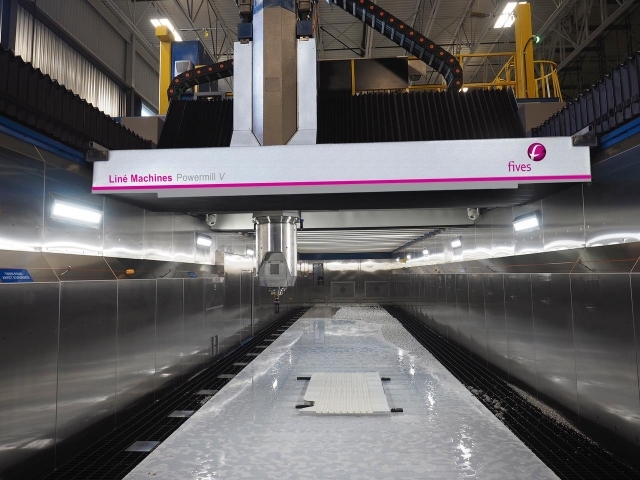 Sonaca Montréal, which manufactures large aluminum aerostructure components for commercial and business aviation, has expanded capacity by partnering with Fives Liné Machines for a five-axis gantry mill. 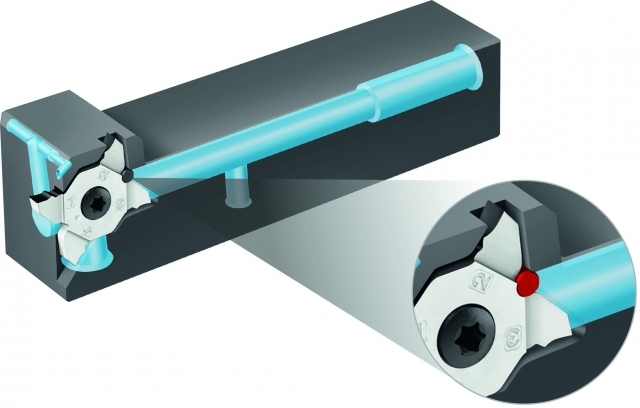 The new Walter Cut MX grooving and parting tool enhances repeatability, stability, and process reliability. 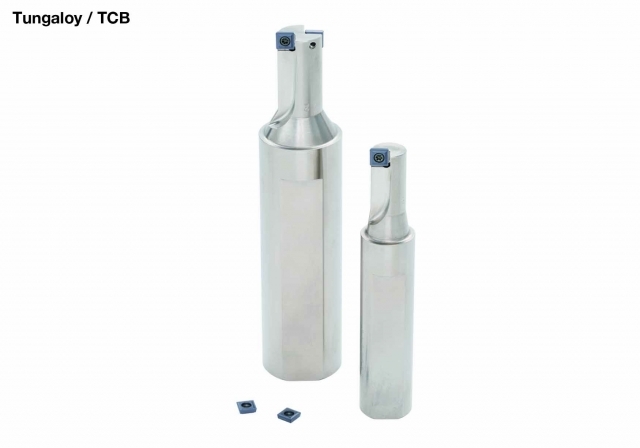 Tungaloy has announced that its TCB counterboring tool series now includes a 10–16 mm-diameter range lineup. 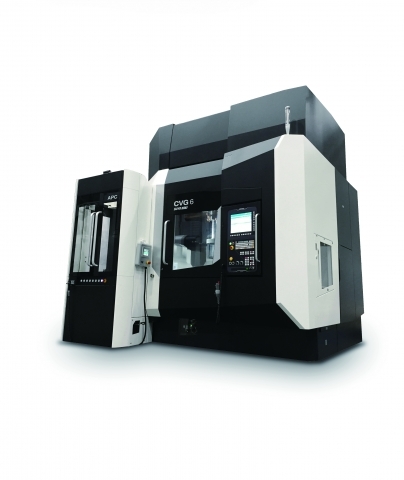 Taiyo Koki Grinding Machine Company, a DMG MORI company that provides vertical grinding machine solutions to aerospace, automotive, heavy equipment and tooling manufacturers, has announced the US debut of the CVG Series Vertical Universal Cylindrical Grinding machine with pallet changer. 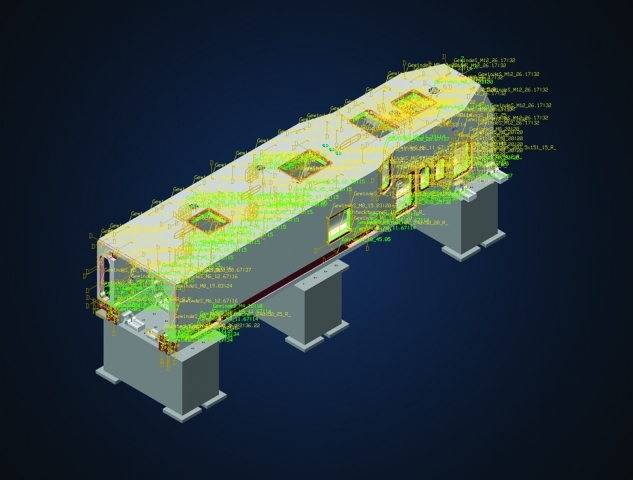 Tebis America, which specializes in CAD/CAM systems for design and manufacturing servicing the tool, die, mold, automotive and aerospace manufacturing industries, has announced the latest Release 5 of its Version 4.0 CAD/CAM software. Big Kaiser has introduced the R-Cutter CKB Type, an ultra-high-feed front and back radius chamfering mill with high rake angles that reduce cutting resistance and minimize burr generation. 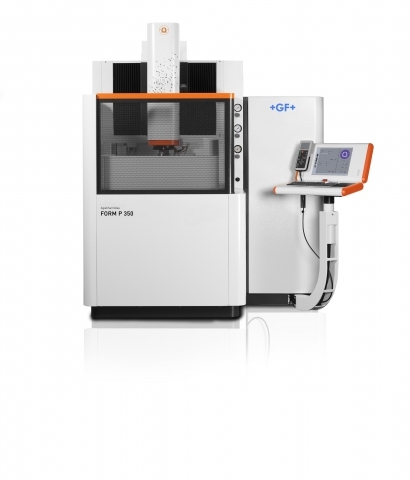 GF Machining Solutions’ new FORM P 350 die sinking EDM machine features precision-enhancing design qualities along with integrated technologies to enable shops to enhance productivity and profitability, the company says. 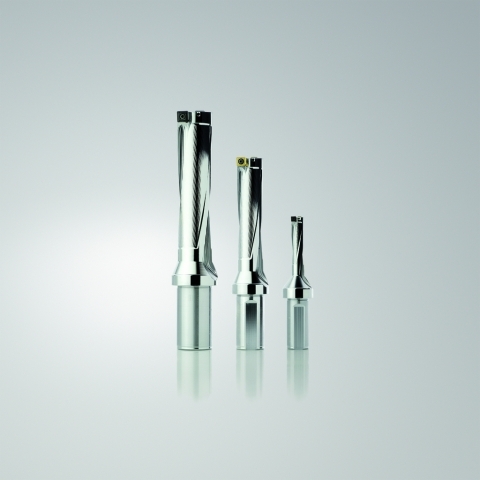 With a new re-engineered design, the Seco Perfomax indexable insert drill delivers higher drilling parameters and longer tool life as well as exceptional chip control and evacuation, says the company. 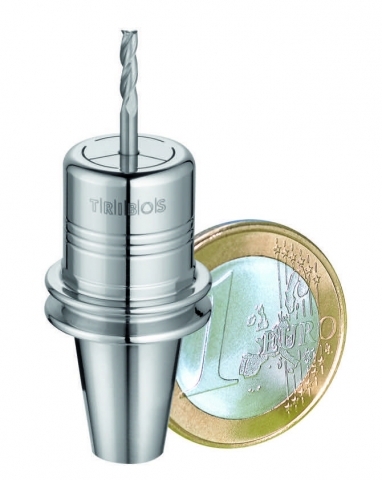 Schunk's Triobos-RM is a precision toolholder designed for micro machining with the ISO interface. 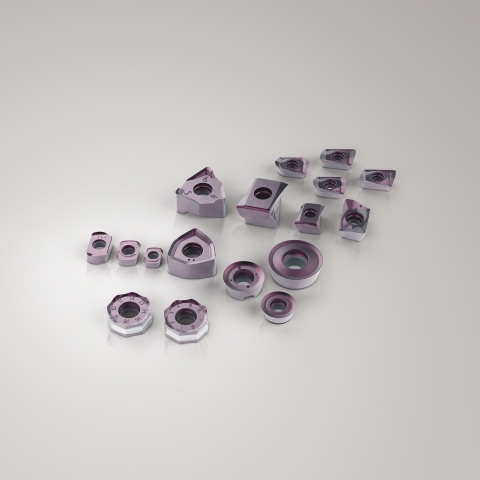 Seco now offers the MP2050 insert grade with an optimized balance of toughness and wear resistance to efficiently machine highstrength, heat-resistant materials. 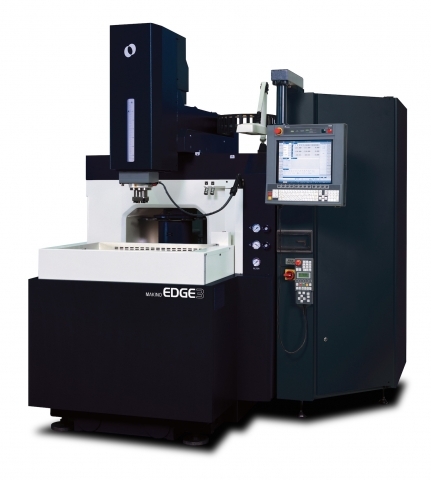 Makino has introduced next-generation EDM machines in its Edge series, Edge2 and Edge3, built for general precision machining applications. 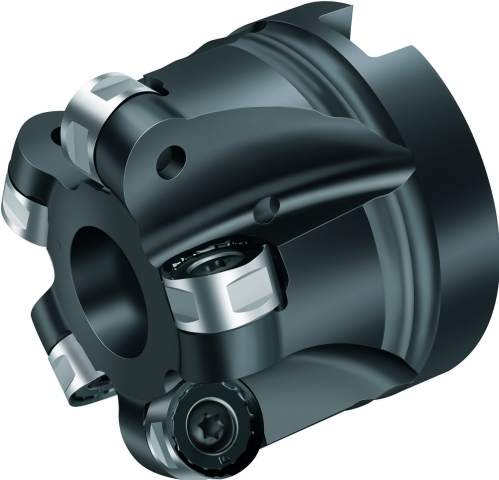 Walter has introduced the M2471, a copy milling cutter with excellent cost efficiency thanks to its high metal removal rate -- even on low performance machines, coupled with lower cutting material costs resulting from its eight cutting edges (four per side) per insert, according to the company. 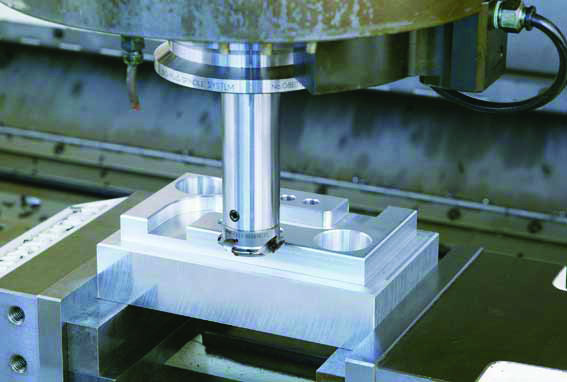 The precision and ruggedness of BIG KAISER boring heads deliver measurable performance advantages, significantly reducing finishing cost and cycle time. 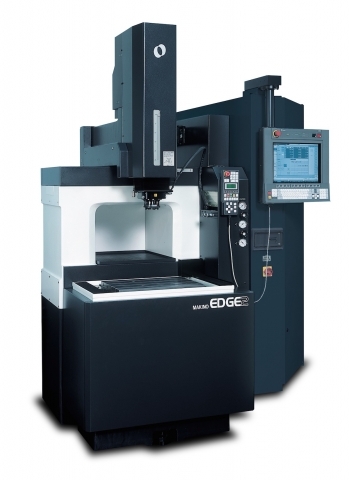 This is proven through the development of the EWE digital boring head. 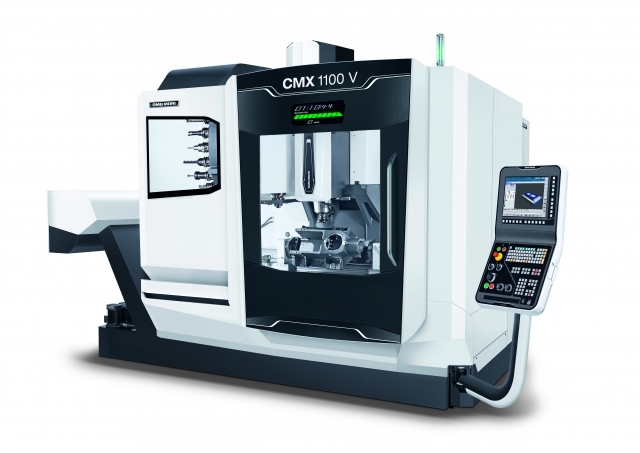 The CMX series of vertical milling machines (CMX 600 V, 800 V and 1100 V) from DMG MORI can accommodate workpiece weights of up to 1,000 kg (2,205 lb). 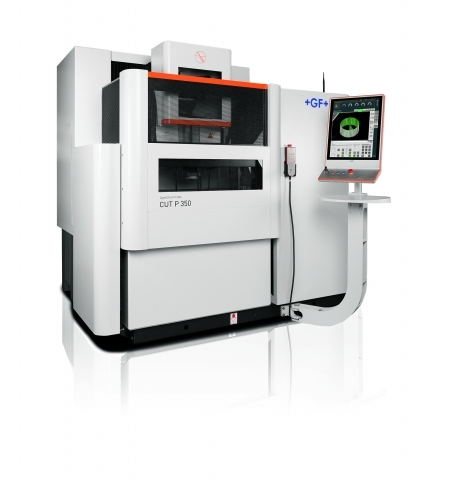 GF Machining Solutions' new AgieCharmilles Cut P series of wire EDMs provide precise positioning and contouring capabilities and feature efficient power generators, robust designs and intuitive human-machine interfaces (HMIs). 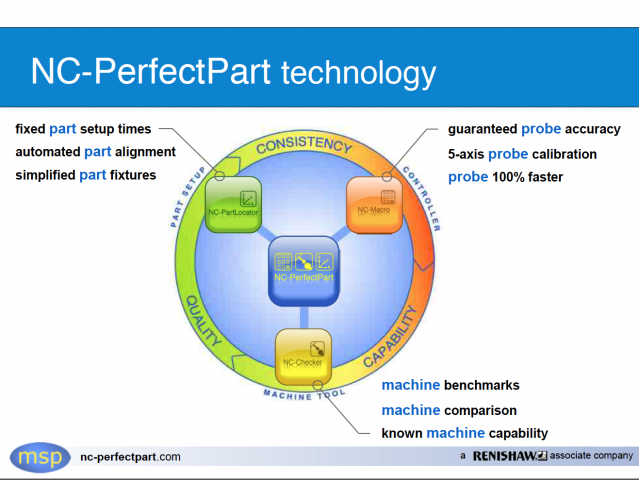 NC-PerfectPart, developed by MSP, a Renishaw associate company, eliminates parts manufacturing problems typically discovered at final inspection. 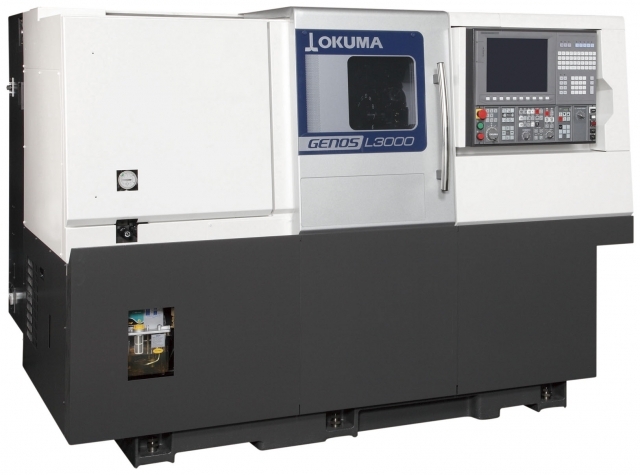 The Okuma Genos L3000 is an affordable, leading edge, high production technology features an integral spindle for powerful, high precision CNC machining. 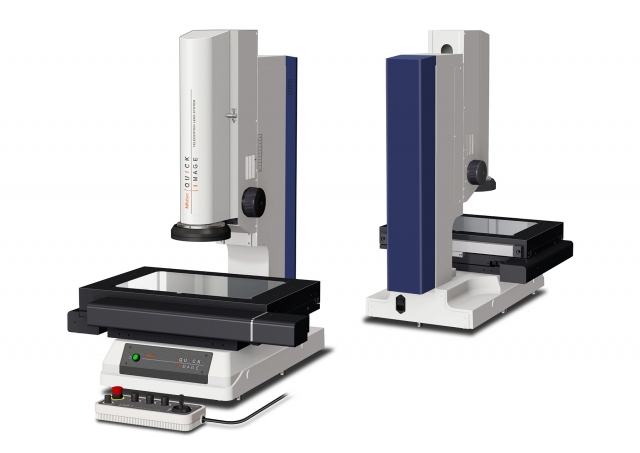 The machine is available in Canada from EMEC Machine Tools in Eastern Canada and Thomas Skinner in Western Canada. 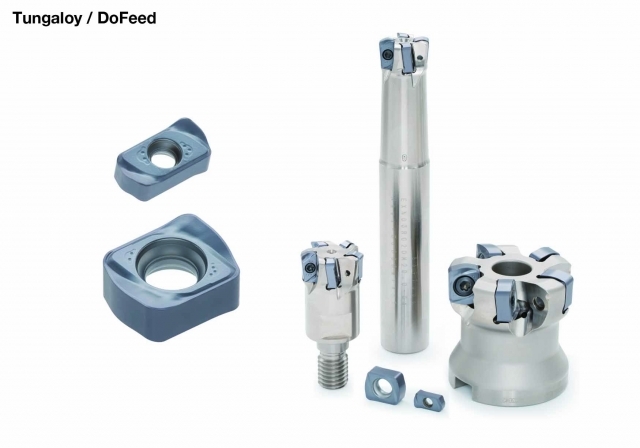 Tungaloy has added a new chipbreaker technology to its DoFeed family for high feed milling of hardened steel.